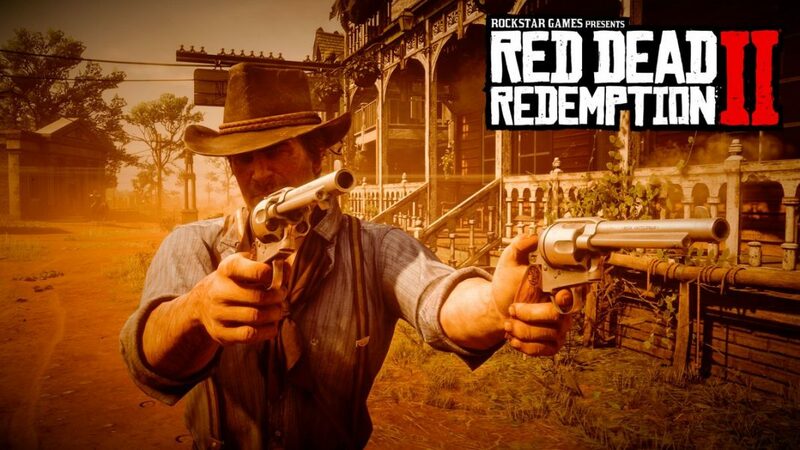 Rockstar is finally gearing up towards the launch of action-adventure game Red Dead Redemption 2 and as we get closer to the release date, the developers finally revealed the second gameplay trailer. The new gameplay trailer showcases the beautiful in-game environment along with some “nefarious activities”. The new trailer focuses on the game characters and the story telling featured in the game, in the form of heists such as train robberies and all the other activities including fishing, gambling, drinking and all other stuff. Players will be provided with a lot of customization options, from the weapons to side missions and activities, to the Arthur’s diet and even customization related to his horse. A few days ago, Sony revealed Red Dead Redemption 2 PlayStation 4 Pro bundle with more disk space, 30 day early access alongside the visual enhancement for the PS4 Pro console. The upgraded console will be getting Supersampling Mode if they own HD TV for better image clarity and the game will also feature HDR support on PS4 Pro for ‘dynamic range of colors’. Red Dead Redemption 2 will be released on PlayStation 4 and Xbox One on October 26th, 2018. There’s are no chances for the game’s PC release as of yet. Stay tuned for more updates!